We will have a table at the conference where we will be accessible to anyone with questions about valuation of ethnographic and ancient art. We will also be available to assist anyone with generalist art appraisal questions. Valuation of art is a nuanced and tricky subject, and as certified appraisers with 30 years of experience in art appraisals, we are pleased to assist in answering your questions. 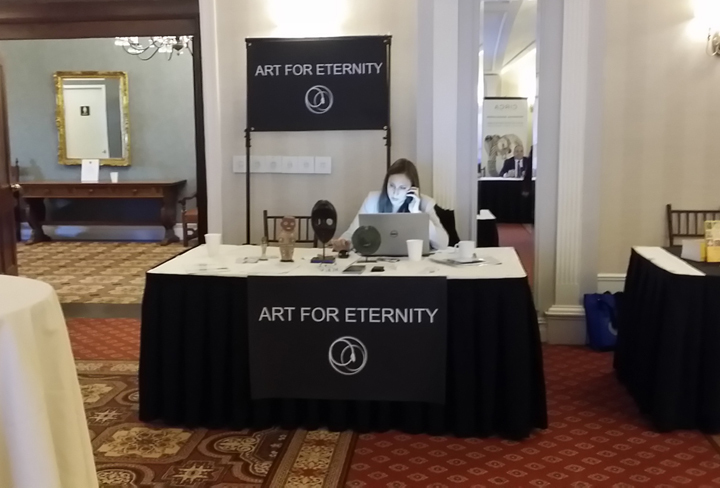 In order to become better appraisers, we will be attending interesting seminars regarding art valuation such as Estate Planning and Argue the argument: When there are no comps. Thank you to all our past and current appraisal clients. We have greatly appreciated working with you.